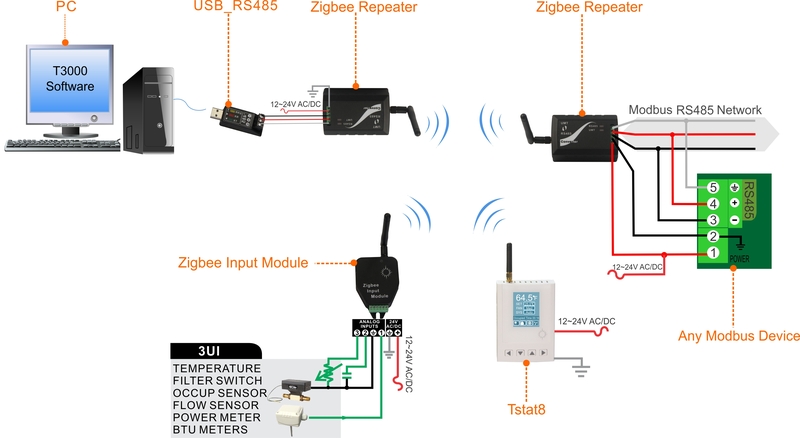 The Zigbee repeater applies wireless controlling and wireless data transmission. 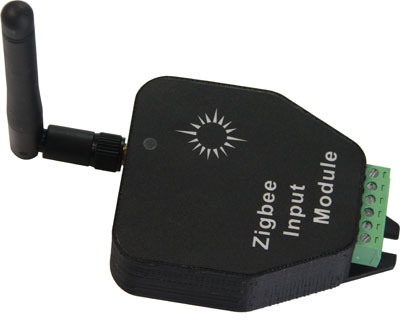 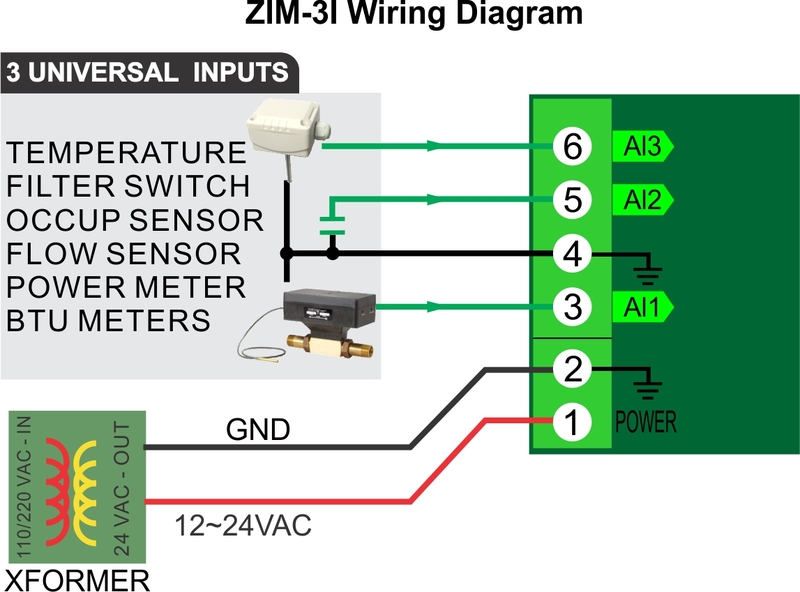 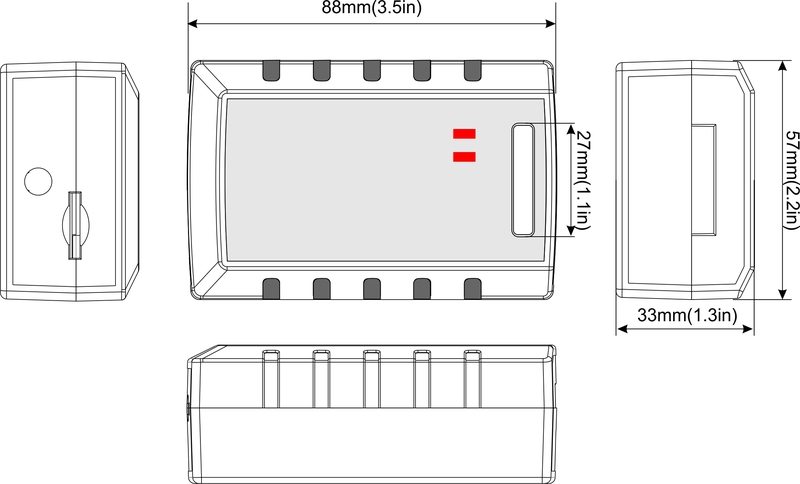 One zigbee repeater can work with another or others as one network. 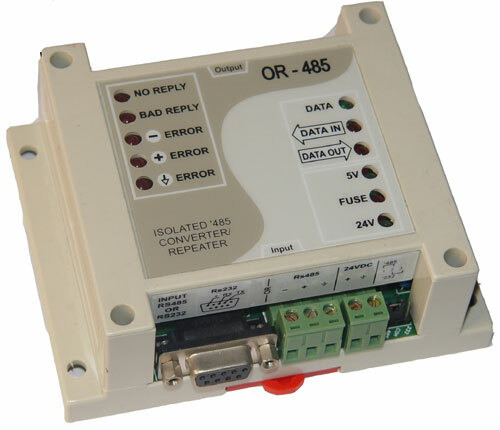 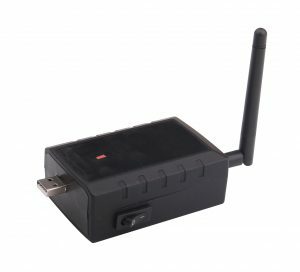 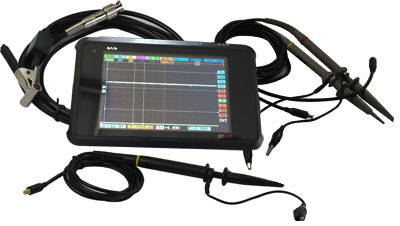 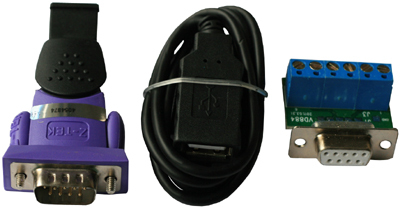 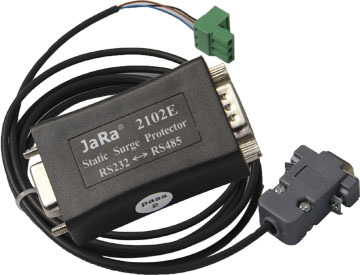 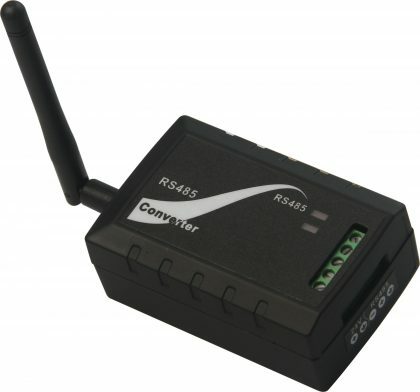 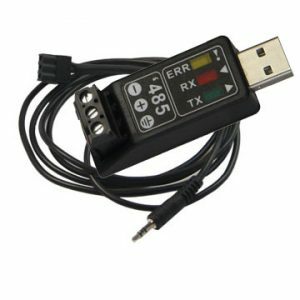 As one solution to replace wire connection, it can connect with computer.It can implement the wireless transmission based on RS485.